Tumblr just added a feature to redirect http://yourdomain.com/+ to your google plus account. Google+ lets you respond to notifications right inside the notification dropdown menu. The notification bar is present at the top of all Google pages…pure genius! 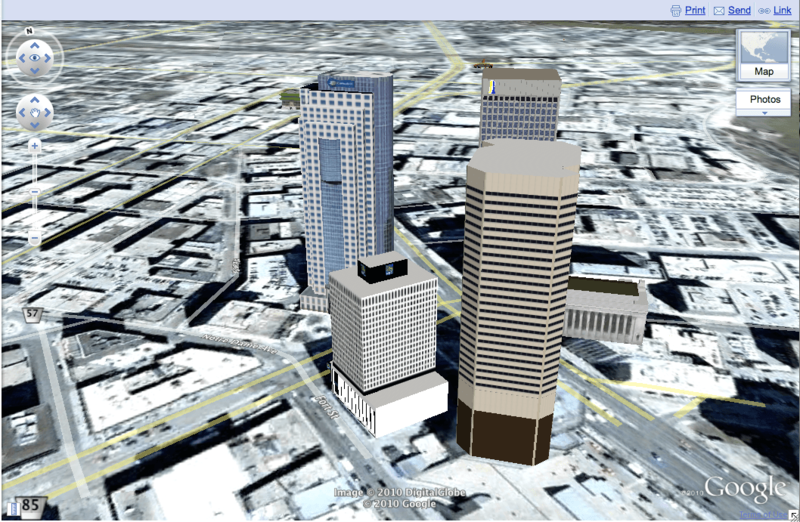 Yesterday I noticed that maps.google.com now features a built in Google Earth plugin, was pleasantly surprised to see a few Winnipeg buildings presented as 3D models. Sometime in the past 24hrs my copy of Google Chrome updated to version 6. Along with a more native UI, it now sports a bold red skull and cross bones when you visit a site with an unverified SSL certificate. How awesome is that? !